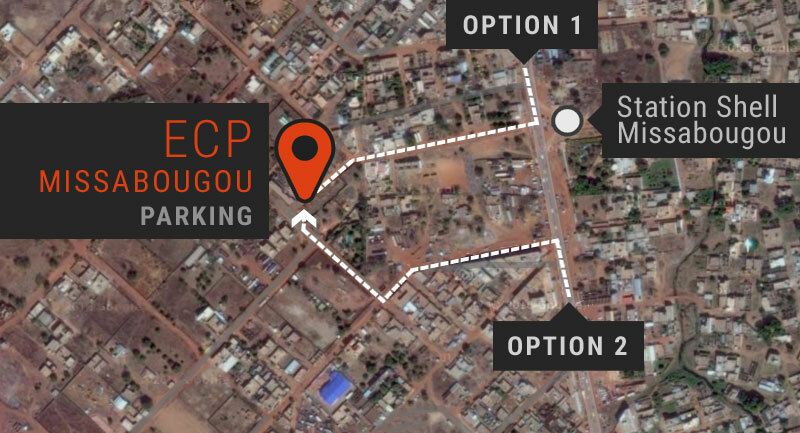 Located in Bamako, Mali’s capital, our organisation is an arts centre and training facility for contemporary arts in all their interdisciplinarity : music, literature, performing arts, visual arts and photography. During the 60’s/70’s, the support to cultural projects was a priority for Malian authorities. Many musicians, institutions and cultural events benefited from this policy, which contributed enormously to Mali’s international reputation. More importantly, it helped create venues dedicated to the community, to creativity and to critical thinking through the arts and culture. But in the last recent decades these places and projects started losing their efficiency with the weakening, for some of them, the total disappearance, for others, of the support of the State. In recent years, a general weakening of Mali’s political institutions and the fragmentation of the social fabric, which has become very unstable, has caused a dangerous lack of intellectual and cultural dynamism. The element that complicates the situation furthermore is the explosive geopolitical context in which the country finds itself. Yet every crisis carries a new beginning. And this is the case in Mali today. A young population aspires to dynamic projects that can open doors to the future. Private initiatives in all areas and in the hands of successful Malian individuals have the potential to make a positive difference in the coming years. Mali’s potential must be nurtured and driven from the country itself through appropriate proposals and projects. The ‘Espace Culturel Passerelle’ in Bamako aims to contribute to this construction.